Quarry is a pro in the murder business. When the man he works for becomes a target himself, Quarry is sent South to remove a traitor in the ranks. 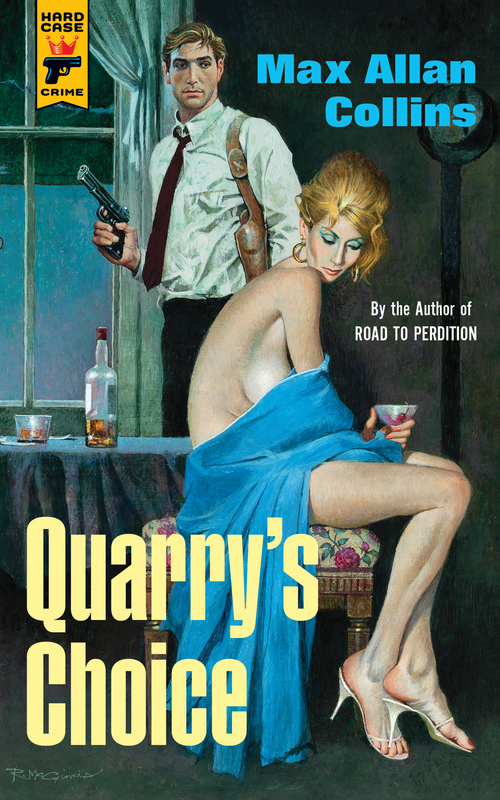 But in this wide-open city—with sin everywhere, and betrayal around every corner—Quarry must make the most dangerous choice of his deadly career: who to kill?